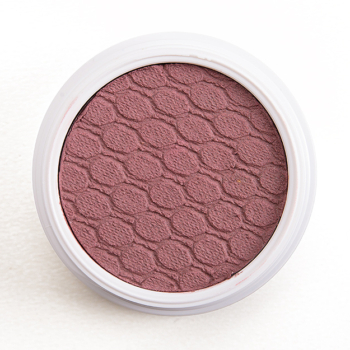 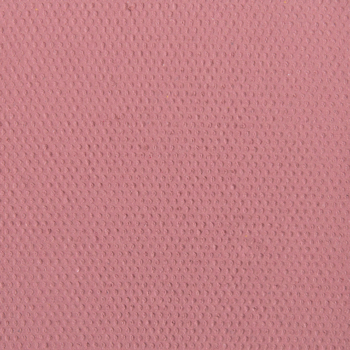 Colour Pop Tang is a warm mauve with a matte finish that is permanent and retails for $5.00. 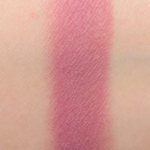 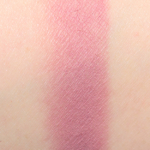 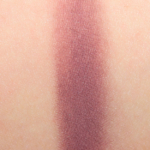 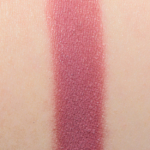 In comparison, Viseart Amethyst #2 is a neutral mauve with a matte finish that is permanent in palette and. 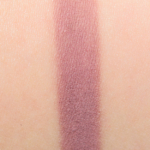 Viseart Amethyst #2 is 85% similar — it is more muted, cooler. 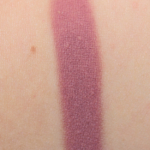 How similar is Amethyst #2 to Tang?